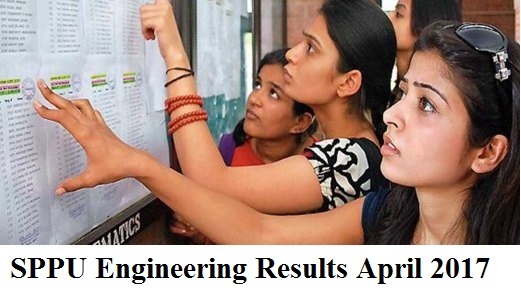 Unipune has announced DCIPL results on 29’th April 2015. The total students registered for the Diploma Course in Intellectual Property Rights Laws are 84. Out of them, 73 candidates appeared means 11 absent. Out of those 73 candidates, 49 were passed. Like, DLLW results, no one has got first class with distinction. 20 students got first class. 18 got higher second class and 11 got second class. Total 35 candidates failed. Out of appeared students, only 67.12% students are passed. To know your result, click on the link below of Savitribai Phule Pune University exam site. and press Ctrl+F and search for your seat no. If you are on mobile, then got to Options -> ‘Find in page’ of the browser and type your seat no.